Subject: Cowgirl Tuff Contest and the winners are.. Location: OK My horse is saddled, waiting on the rest of the results, need to ride but must wait on the last division! Location: Washington HEY Gail how about some board names to go along with their real names. OMG You all just made a mother cry! She isn't home yet from practice. Not quite sure how to tell her. Thank you to everybody who voted for her, I am sure that she will be on here later to thank everybody personally. You don't know how much this will mean to a little girl. I've had to go bad and reread a couple of the stories! Congrats everyone! Location: OK Congratulations to all of the winners! 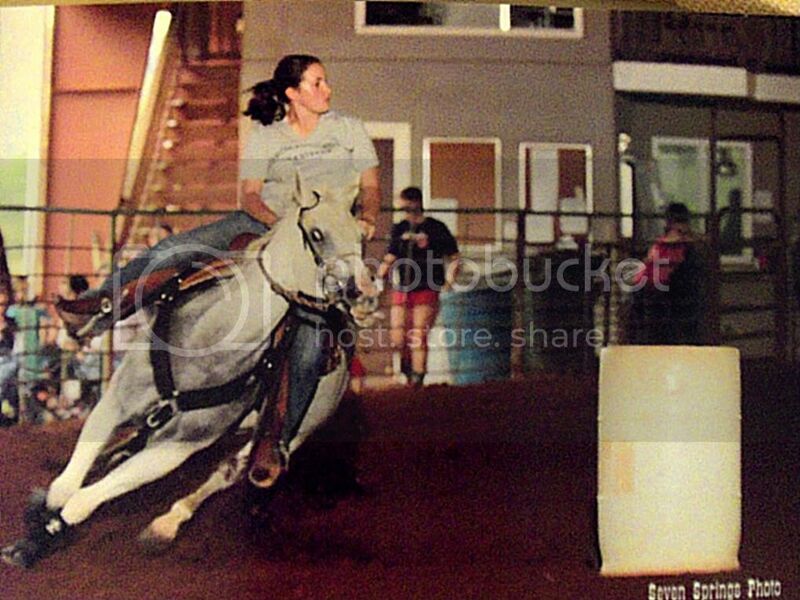 Thanks BHW & Cowgirl Tuff for the opportunity! Location: Between Raising Hell & Amazing Grace! Location: floating down a river Can the stories be reposted....I would like to re-read the winners! Location: stalking Gail... I am so proud of Hadley!!! I am very blessed to have her in my life and thank God every day. I did not know she had even entered until I seen her essay. When she told me about it and I read it, I cried. It was a pretty serious fall her and Ashley took, and to see it written brought it all back. It was all pretty scary. This is something that will be cherished for a very long time. SpinMeOne - 2011-03-30 5:27 PM Can the stories be reposted....I would like to re-read the winners! Yeah, can we still read them. I wasn't able to get through them all and would like to read the winners. Location: WI oh my gosh, i am so excited!!!! Thank you everyone who voted for my story! I can't believe it, someone needs to pinch me. lol I couldn't believe it when I got the call! My horse Ashley and I had such a scary fall back in August I am just so honored to be able to share how we overcame it and come back running tuff with you all. I give all the credit to Ashley she is just so special! A BIG Thank-you to Cowgirl Tuff and BHW!